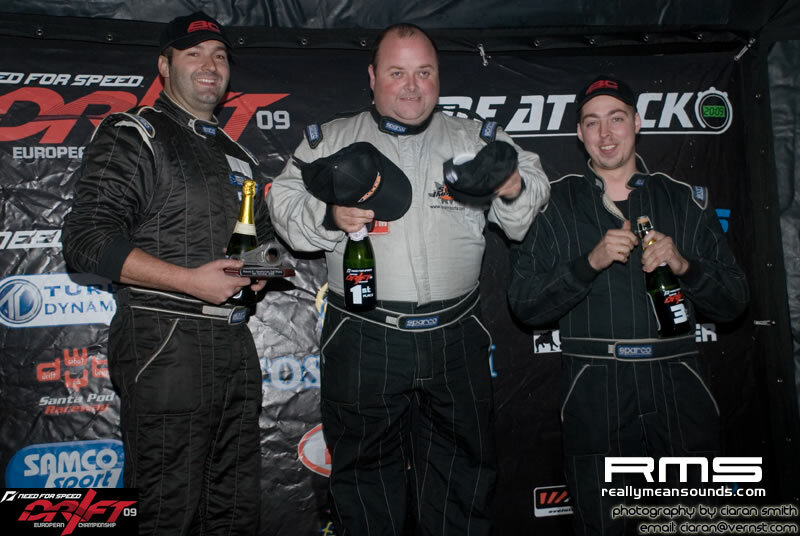 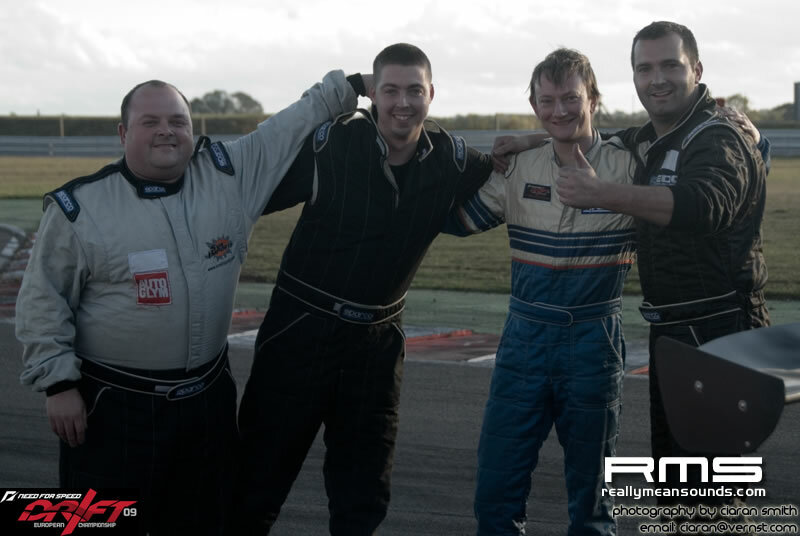 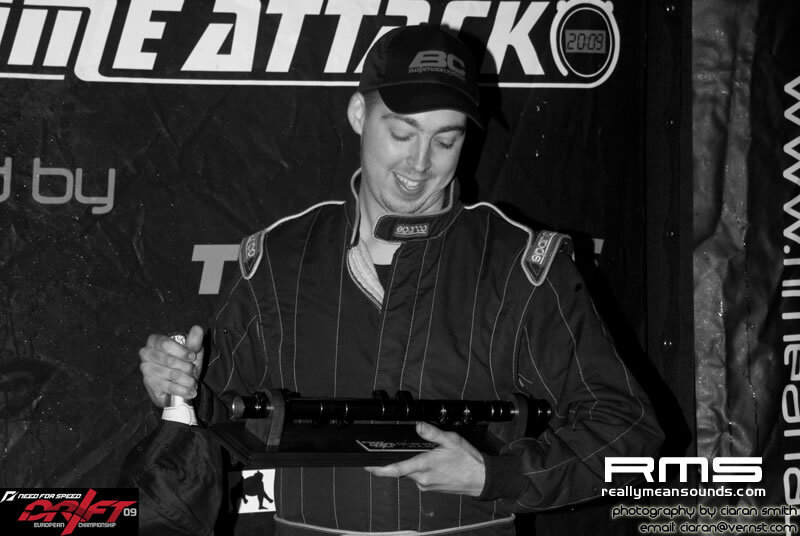 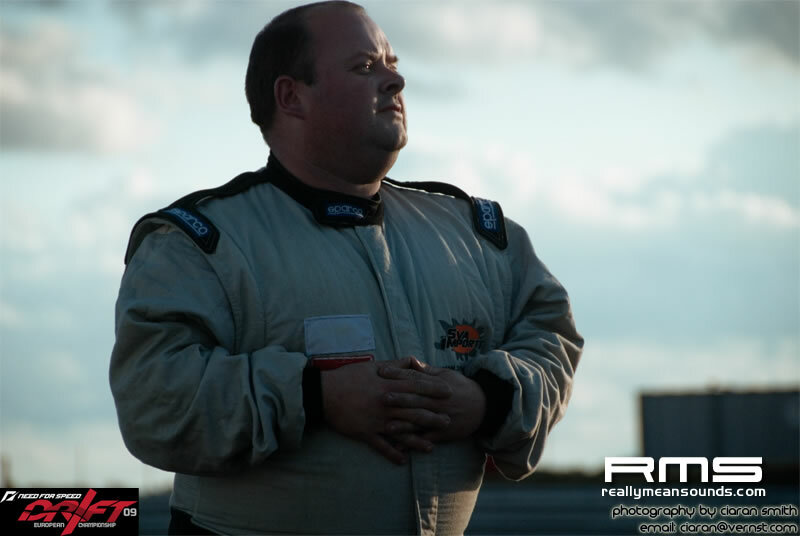 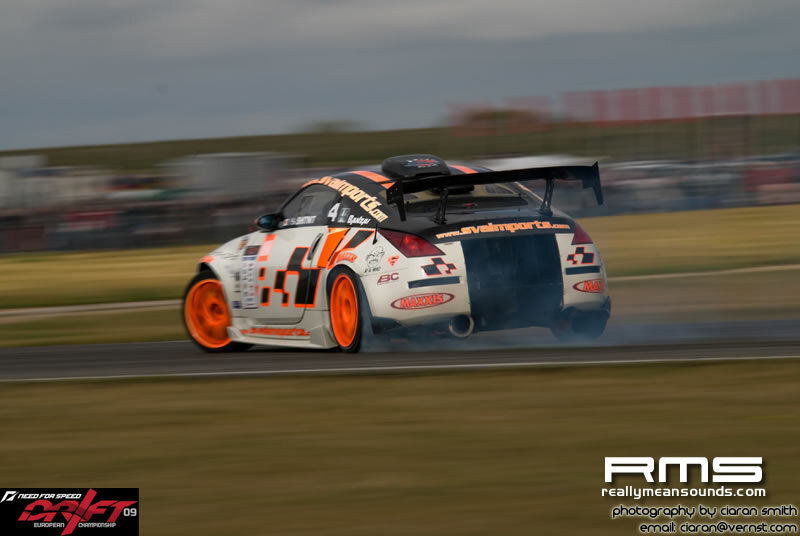 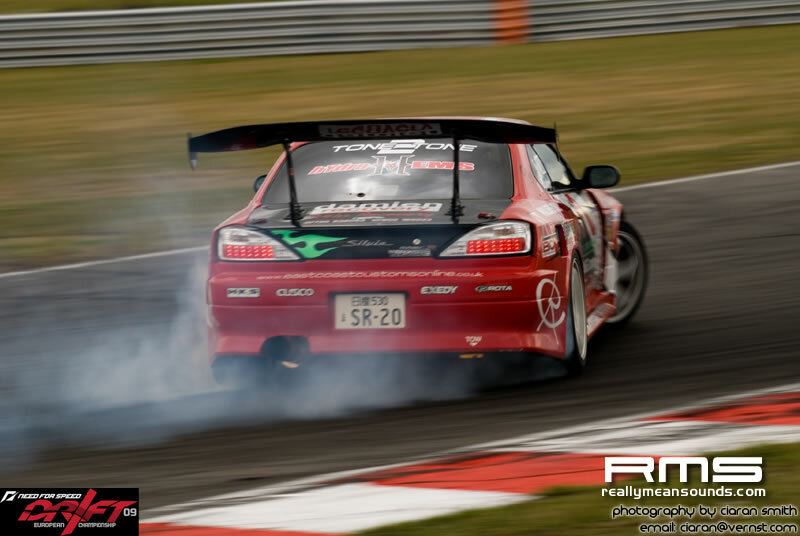 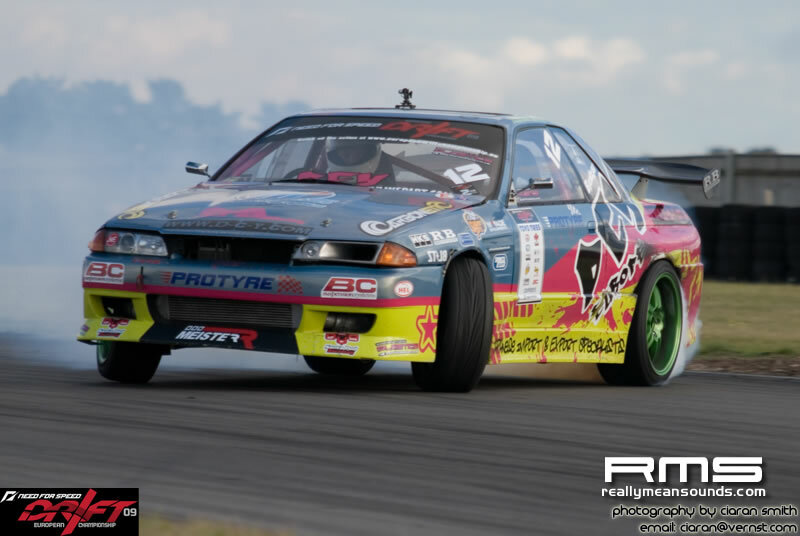 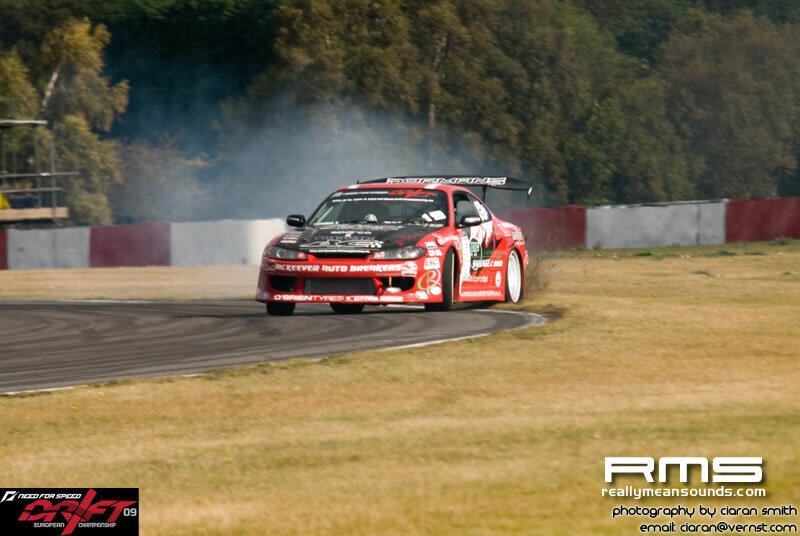 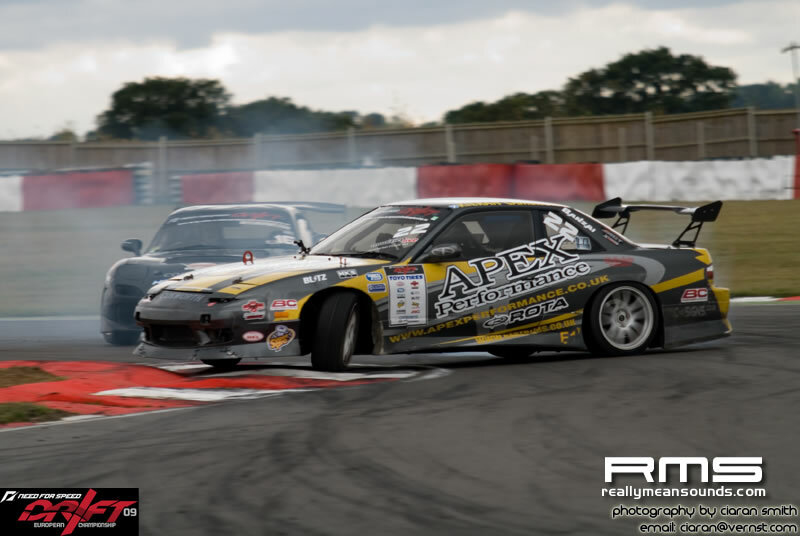 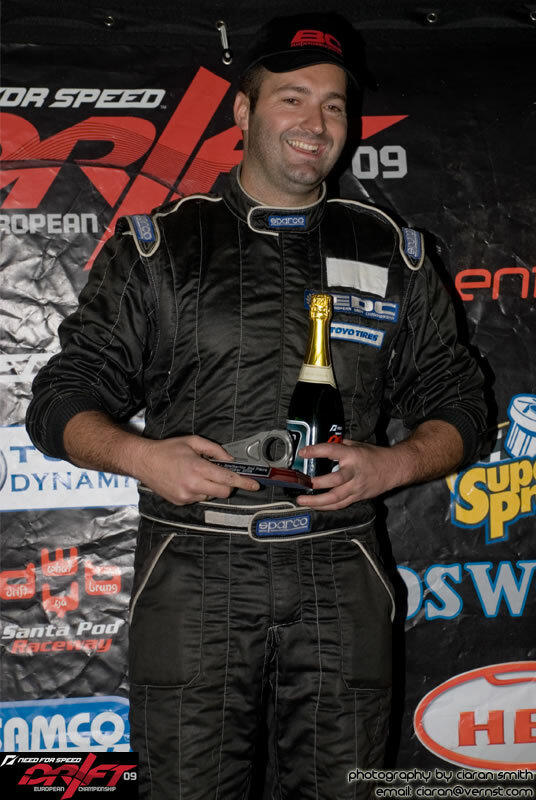 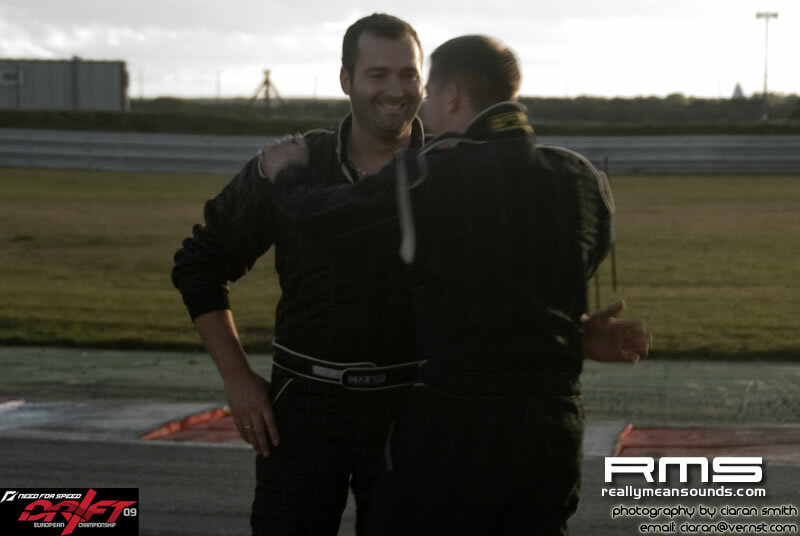 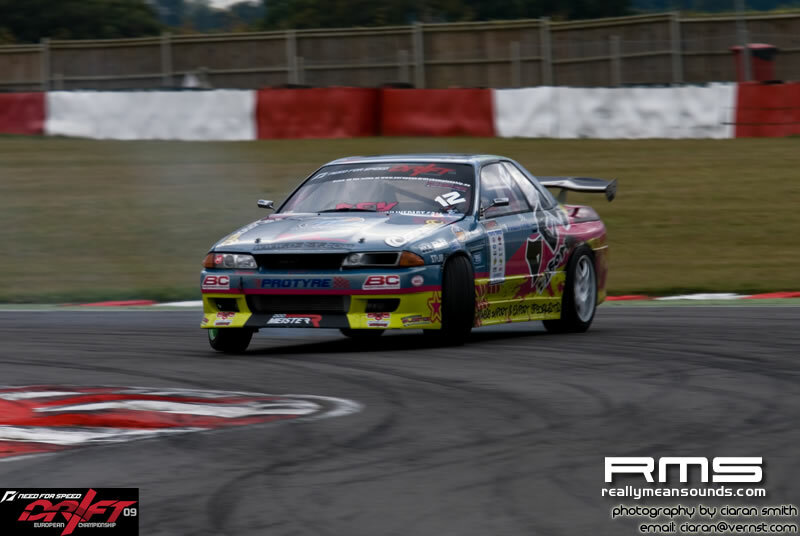 The climax of the 2009 Need for Speed European Drift Championship came to a dramatic conclusion as the event rolled into Snetterton, Norfolk, a high speed course that could catch out the unwary. 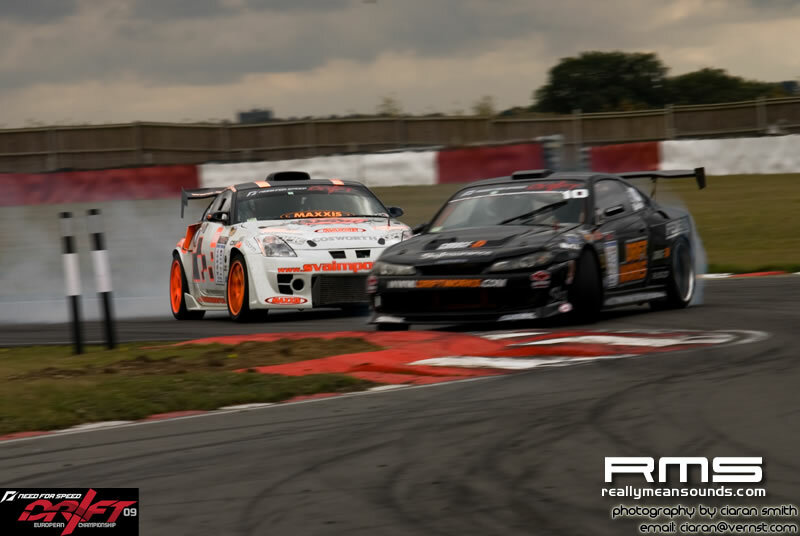 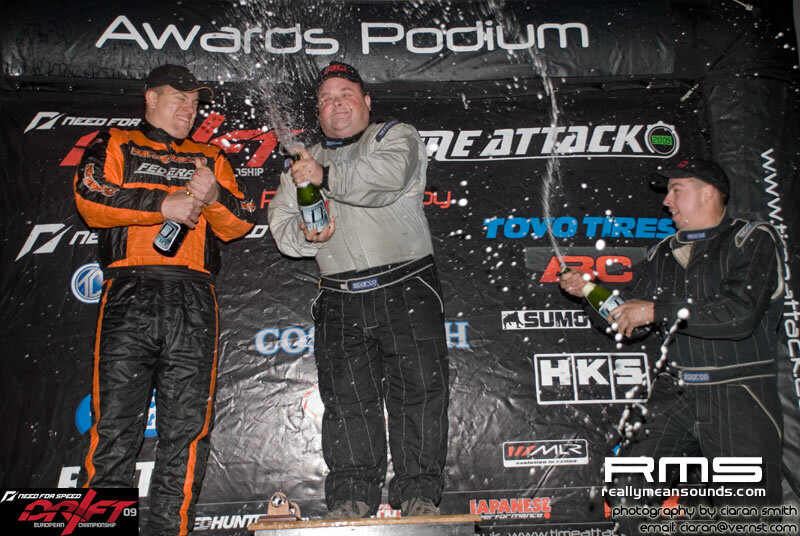 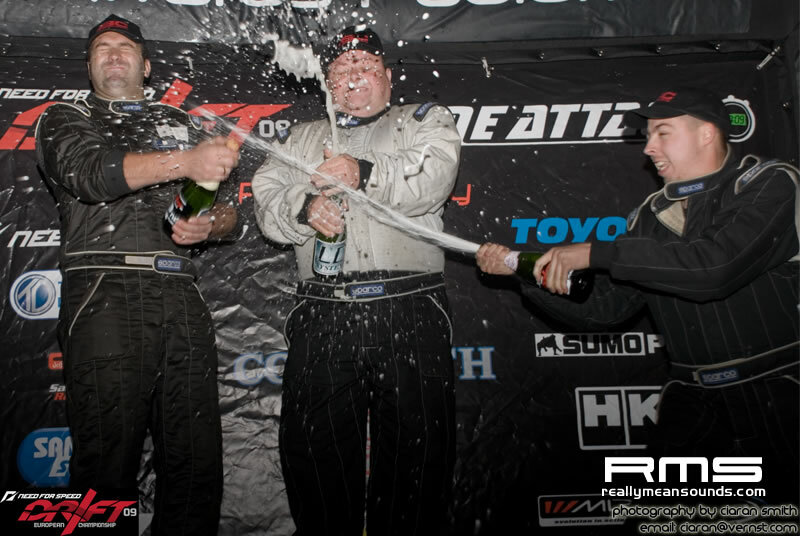 At the beginning of the day Driftworks driver Phil Morrison was in pole position to take the 2009 title, but by the end of it Mark Luney in the SVA Imports 350Z battled his way to an event win, which, thanks to his knocking out of Morrison on the way too handed the Irishman the title. 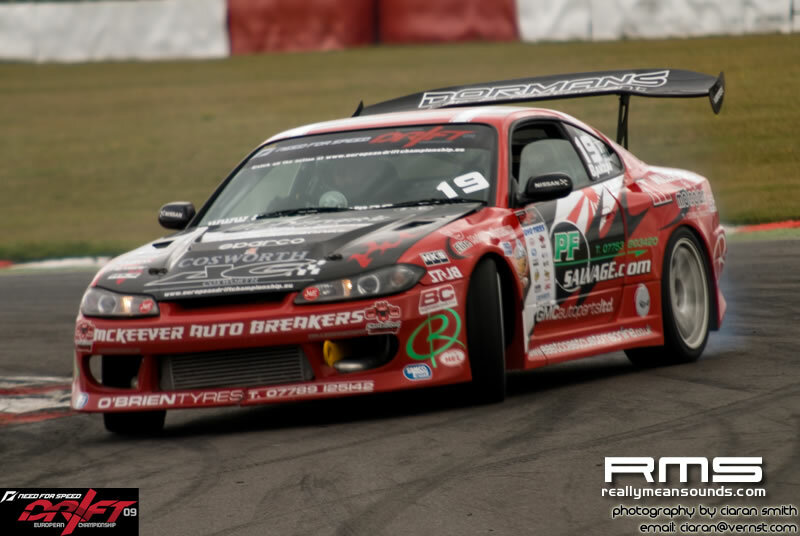 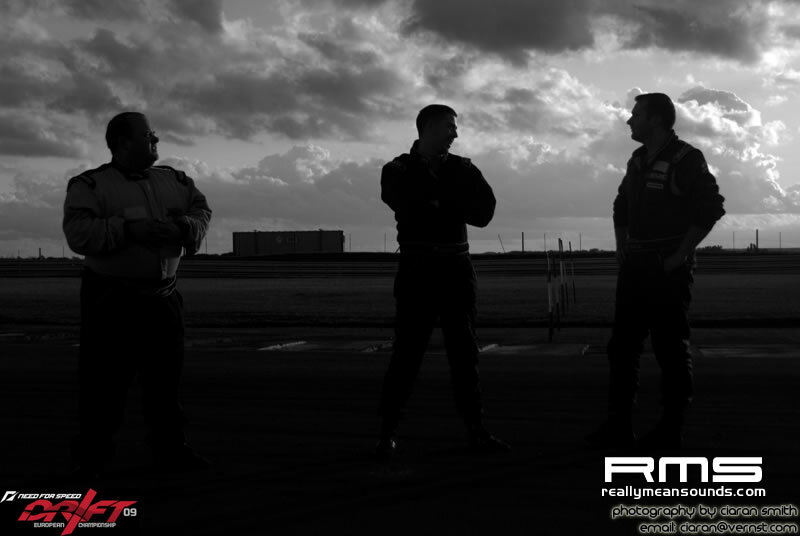 But he had to work hard for it and summon up all of his courage to attack Snetterton at full throttle.